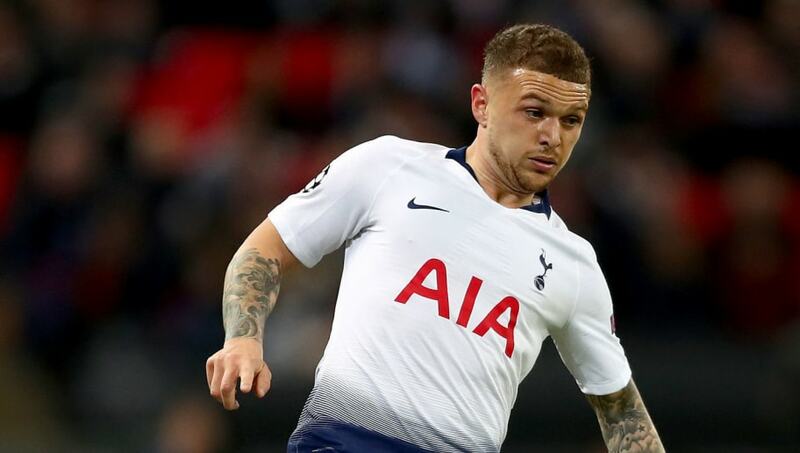 ​Tottenham Hotspur have confirmed that they'll be without defensive duo Kieran Trippier and Juan Foyth for their trip to Leicester City this weekend. Spurs come into the fixture with the Foxes in mixed form. The north London side won comfortably in midweek against Southampton, but that result followed an embarrassing defeat to rivals Arsenal, in which numerous defensive errors saw them lose 4-2. Spurs have now confirmed on their official Twitter, that Mauricio Pochettino will not have Kieran Trippier or Juan Foyth available for selection this weekend. The English right back has a groin injury which was sustained against Crystal Palace prior to the international break, and Foyth has picked up a hamstring problem which sees him out of action against Leicester. While the injury situation doesn't leave Pochettino with a selection headache, the Argentinian will know that any further defensive injuries will plunge his squad into crisis. This weekend however, the team appears to pick itself with Toby Alderweireld predicted to partner Jan Vertonghen at centre back and Serge Aurier to continue at right back. Pochettino will be hoping that the partnership formed between Alderweireld and Vertonghen over the past couple of seasons will be enough for his side to take all three points against Leicester. Spurs currently sit in third, six points behind Liverpool and eight behind league leaders Manchester City, as the festive period approaches and the schedule gets more busy, Pochettino will be hoping his squad can stay as fit as possible.